All Keenesburg homes currently listed for sale in Keenesburg as of 04/25/2019 are shown below. You can change the search criteria at any time by pressing the 'Change Search' button below. If you have any questions or you would like more information about any Keenesburg homes for sale or other Keenesburg real estate, please contact us and one of our knowledgeable Keenesburg REALTORS® would be pleased to assist you. 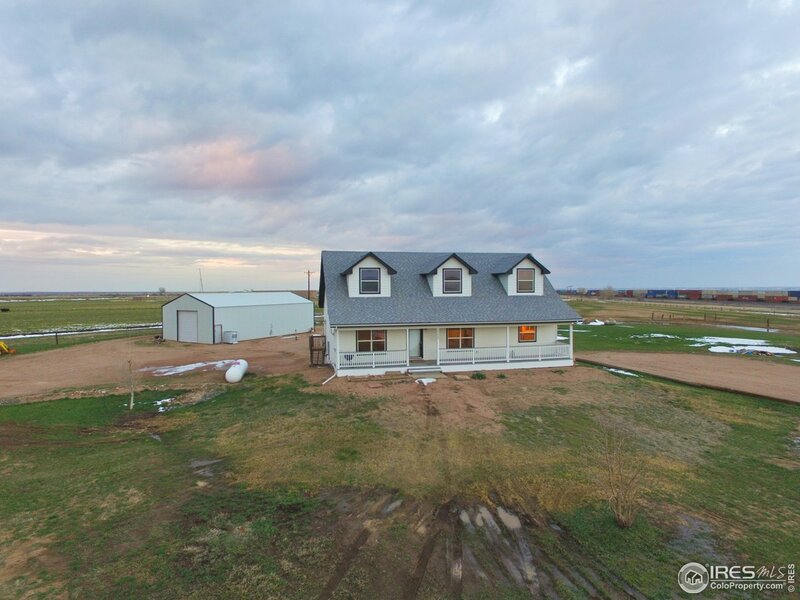 "7+ acres packed with income potential: 3 homes w/garages, shop bldgs, 4-stall barn, 70x150 WeatherPort indoor riding arena, outdoor riding arena, chicken house & multiple other shed/storage buildings for a total of 17 bldgs, all maintained and topped with steel roofs (except chicken house)*Homes rented for 18 yrs*Well shared by all 3 homes, is permitted up to 600 head livestock*Each home has a separate, permitted septic system*All homes have separate propane tanks, the 40x60 shop built by Chief*"
"This is your chance to own a 7 acre hobby farm just outside of Keenesburg Colorado. 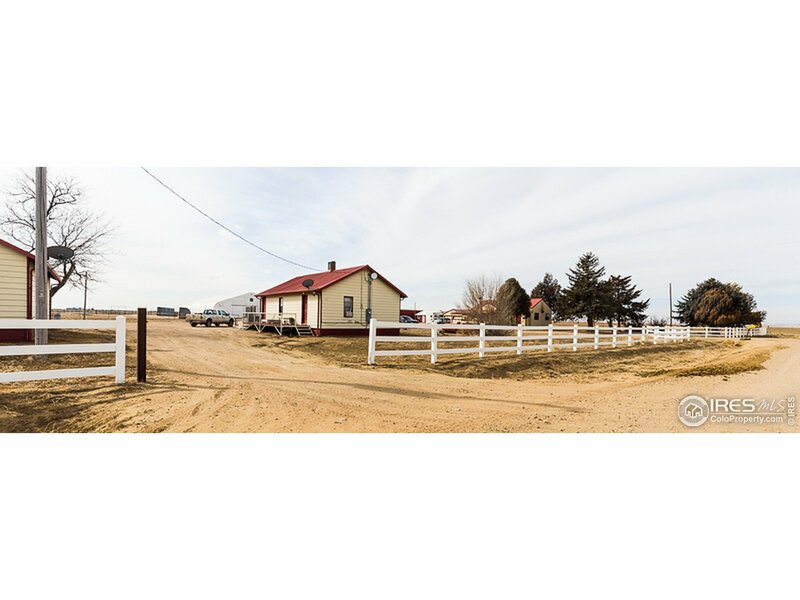 Located on the NE side of town, this property is perfectly suited for horses and other animals. The home comes complete with a spacious unfinished basement, large kitchen, and patio that overlooks the land. A 56 x 30 foot workshop offers plenty of room for vehicles, equipment, and other toys. Commercial well and water rights through the Henrylyn Irrigation District gives you plenty of options for watering." "Master bath and main bath have ceramic tile floors. Acreage property in small town of Keenesburg easy commute on I-76. Seating beside the outdoor fire pit to enjoy the mountain view, chickens,goats and 2 large animals? 2 small sheds RV parking with dump and power. Propane tank included. Nice back deck, raised garden bed, drip system to all trees, Large open basement for you to customize." 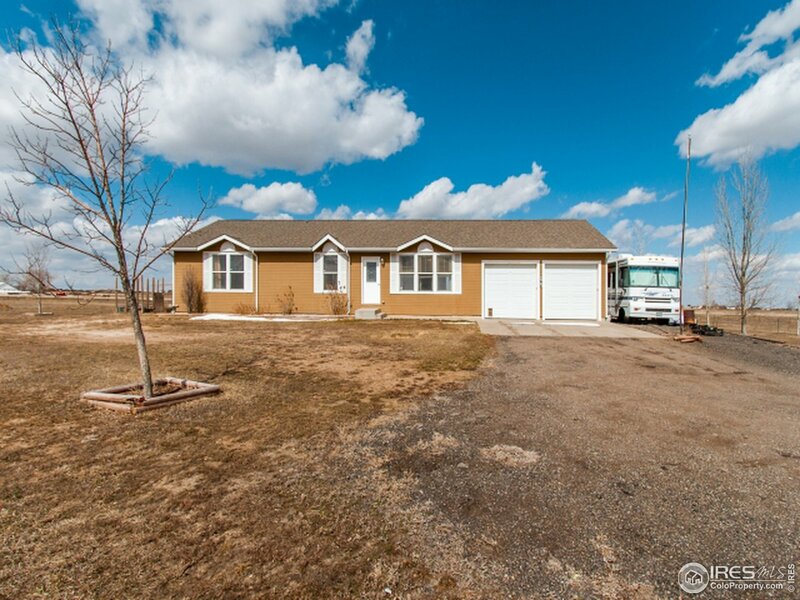 "WELL PRICED 3 BEDROOM RANCH STYLE SINGLE FAMILY HOME IN THE TOWN OF KEENESBURG. 1 BLOCK FROM HUGE PARK WITH BASKETBALL COURT. STAINLESS STEEL KITCHEN APPLIANCES, NEWER KITCHEN CABINETS AND COUNTER TOPS. DETACHED GARAGE IS ONE SPACE IN SHARED (WITH NEIGHBORS), 2 CAR GARAGE. 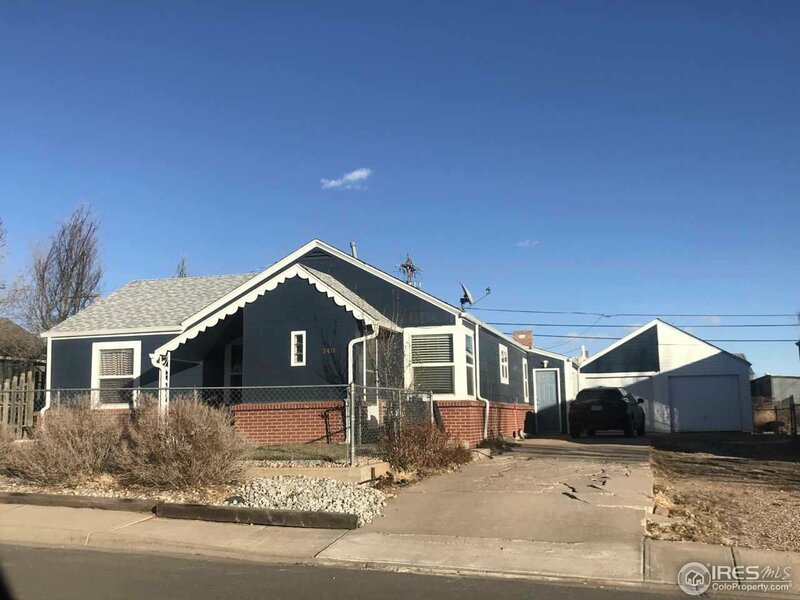 HOME NEEDS SOME TLC BUT IS A GREAT VALUE. EASY I-76 ACCESS. READY FOR QUICK SALE AND CLOSING"